Join the University of Washington Rowing Stewards, established under Hiram Conibear in 1916, to show your passion and pride in the team. Your tax-deductible gift provides Men’s and Women’s Rowing with the resources we need to recruit the most talented student-athletes and to ensure they have everything they need to compete at the highest levels. All gifts are tax deductible and qualify you for Tyee Club annual member benefits! 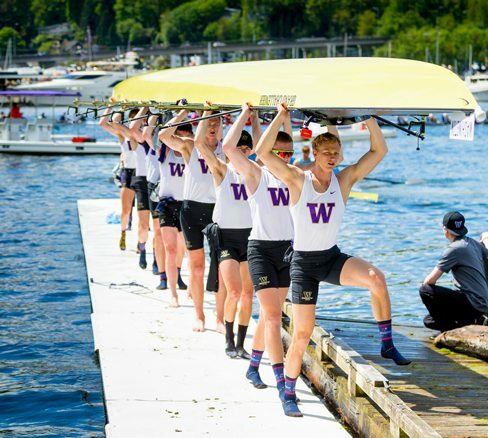 Learn more how your gift supports Husky Rowing.